Last month we saw the launch of where can I buy Autodesk AutoCAD Plant 3D 2014 http://veronicaleea.com/autocad/discount-autodesk-autocad-architecture-2017/ Holly & Tanager’s signature backpack tote bag and just in time for the holiday season they have just released The New Professional bag in Hunter Green and Navy Blue. These two new colors add to the signature colors of Black, Gray and Caramel. 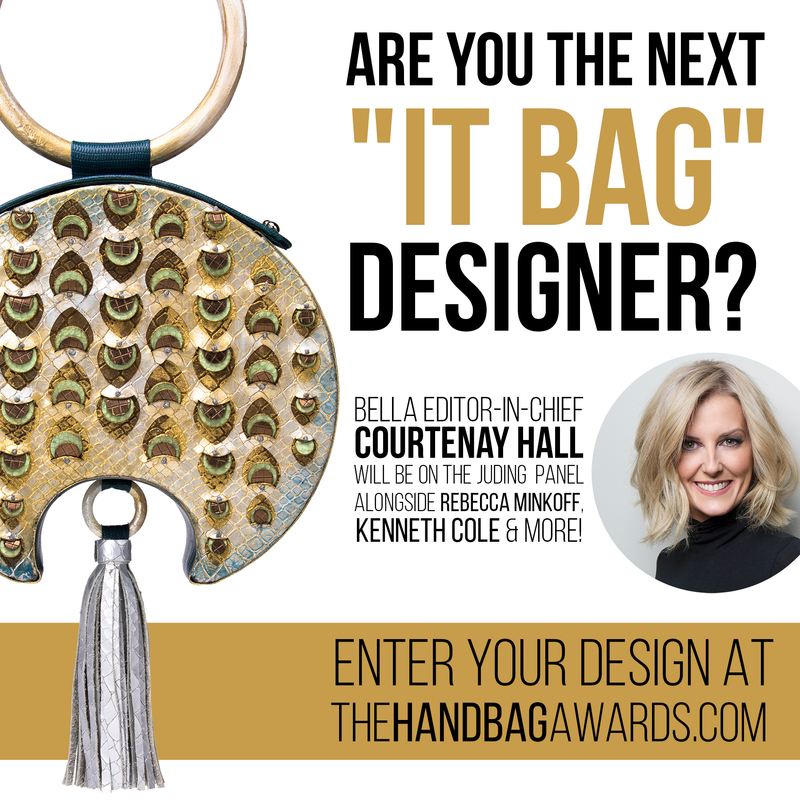 Holly & Tanager, a Chicago based handbag company, have a mission to create the perfect bag helping to keep women organized from day to night while offering a high-quality and high-style accessory. The New Professional bag is designed primarily to combat the black hole bag and make carrying your belongings that much easier, whether you are a Girl Boss on her way to work, jumping on a flight with numerous books and a laptop or a busy mom on the go. The bags have a retail price of $550 and are available now on https://hollyandtanager.com. The Professional is built with two main compartments, for the things you grab all the time – keys, phone, wallet – they can all be placed in the top compartment which is about 10” deep. The lower compartment is ideal for storing items you need but may not need as often. This compartment is accessed through the two zippers on either side of the bag. Additionally, the bag has a laptop sleeve that can fit up to a 17” laptop. This pocket can also be unzipped to make it easy to slide on securely to your suitcase handle! In just two years, the brand has built a loyal following for their versatile leather pieces that are locally crafted in Chicago.